The OMG! 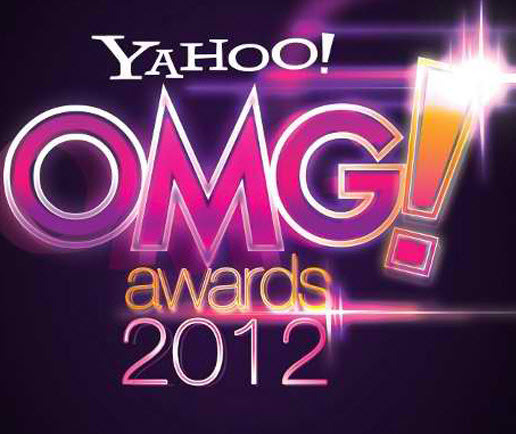 Awards is on its second year that aims to recognize much - searched and talked about in the Yahoo! Philippines Search Engine. The winners are the highest - vote earners from the online poll conducted by Yahoo! OMG! Philippines.